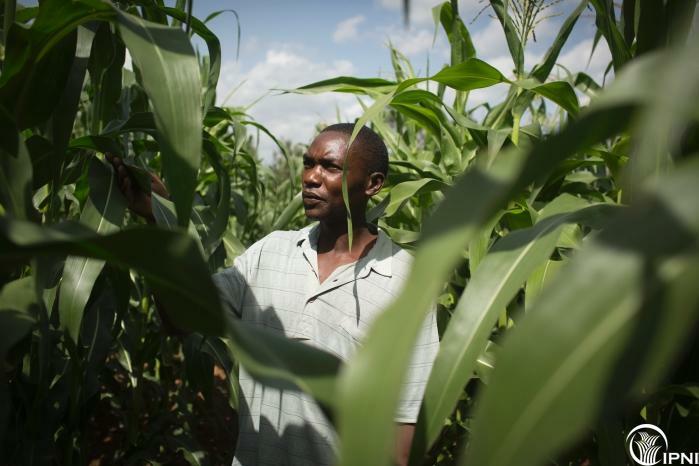 Integrated Soil Fertility Management: An Operational Definition and Consequences for Implementation and Dissemination Traditional farming systems in sub-Saharan Africa (SSA) depend primarily on mining soil nutrients. The African Green Revolution aims at intensifying agriculture through dissemination of Integrated Soil Fertility Management (ISFM) strategies. This article presents a robust and operational definition of ISFM, based on detailed knowledge of African farming systems and their inherent variability and of optimal use of nutrients. 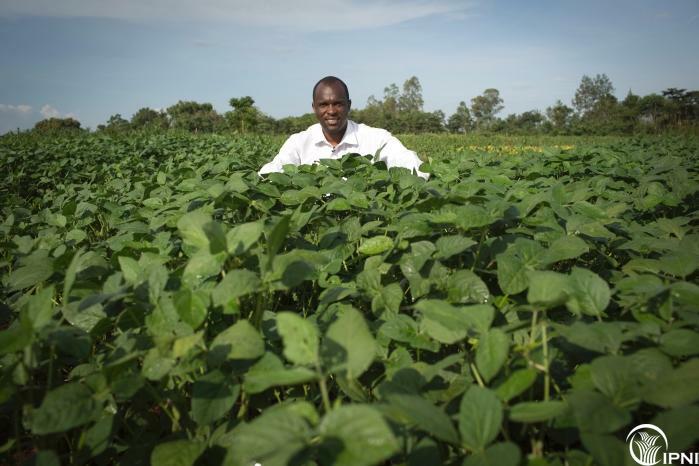 Integrated soil fertility video The African Soil Health Consortium shows that using mineral fertilizer alone is not enough through this video. 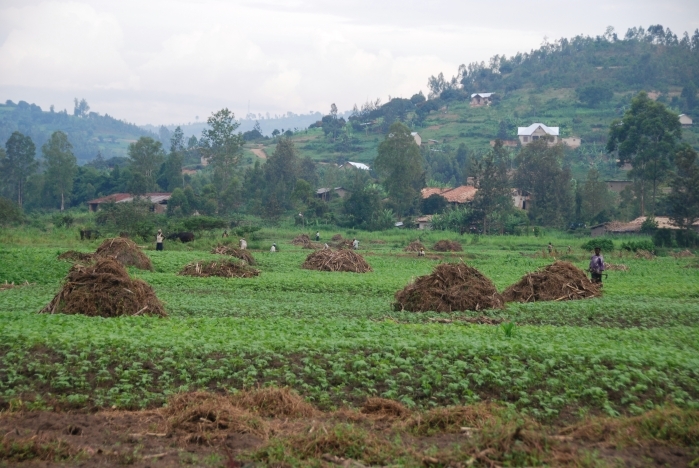 It urges policy makers to widen their investments in soil fertility to promote Integrated Soil Fertility Management (ISFM) where mineral fertilizer is combined with organic inputs (such as manure, or legume crops) and improved seed varieties in ways that are locally adapted to take account of the soil and socio-economic conditions of farms and farmers. This project is funded by the Gates Foundation. 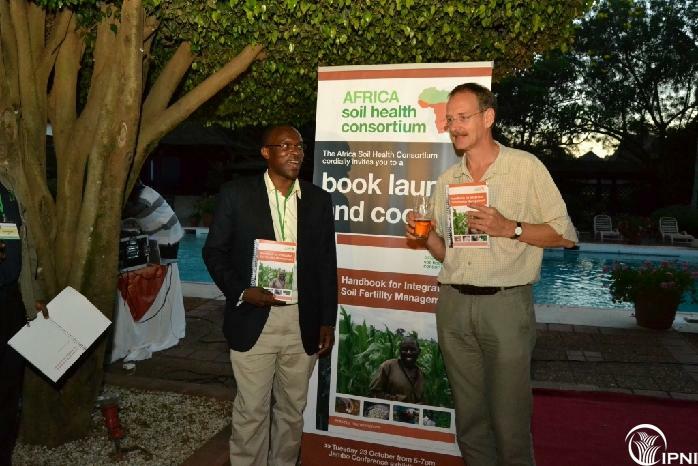 Handbook for Integrated Soil Fertility Management IPNI has collaborated with scientist in Africa to publish the Africa Soil Health Consortium Handbook for Integrated Soil Fertility Management. ISFM recognizes the use of fertilizer, organic resources and improved seed varieties as key components for crop production intensification in smallholder farming systems. The handbook has been written as a practical guide on the principles of ISFM to improve understanding of this valuable agricultural method. 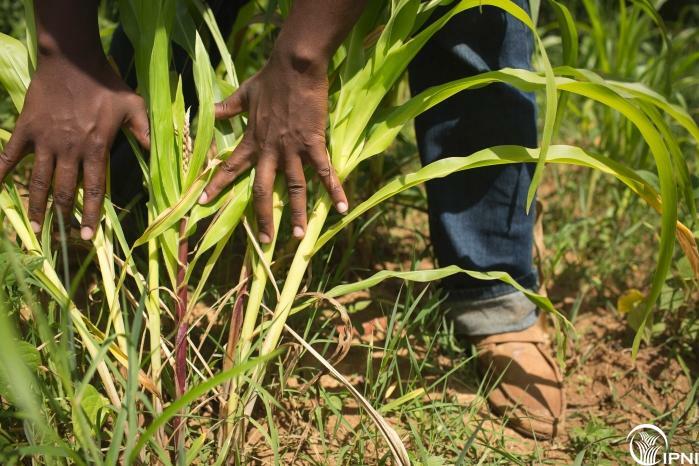 Most of the soils in Africa are inherently infertile, and poor agricultural management practices during the past decades have led to a severe decline in their productive capacity. 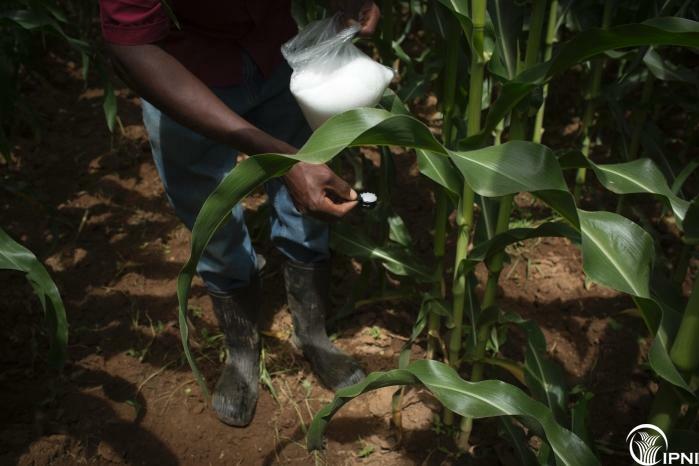 Given the low levels of fertilizer use and poor soils in SSA, fertilizer use must increase if the region is to reverse the current trends of low crop productivity and land degradation. 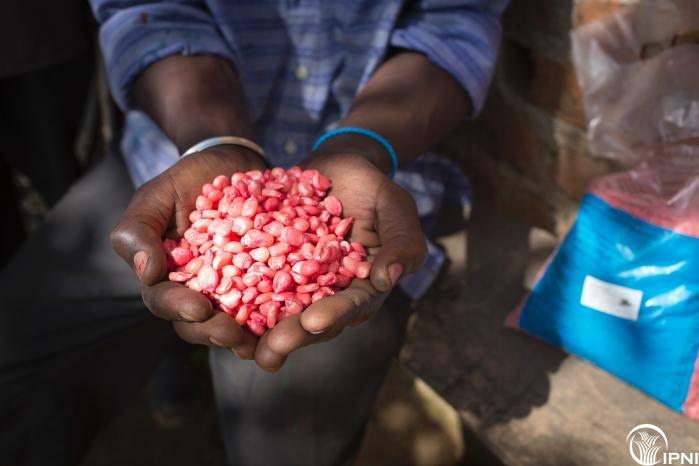 There are renewed efforts to raise fertilizer use in SSA from the current 8 kg to 50 kg per ha by improvement of the marketing, policy and socio-economic environment to increase fertilizer availability at prices affordable to smallholder farmers. 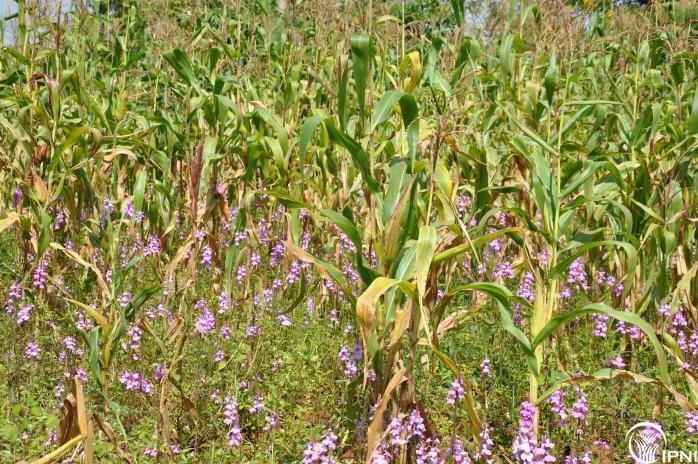 Soil fertility research in SSA over the past decades has established integrated soil fertility management (ISFM) as a fundamental concept to improve crop productivity in complex smallholder farming systems in a sustainable manner. ISFM encompasses the use of improve crop germplams and application of mineral fertilizer in combination with various organic resources, including crop residues, animal and compost manure and legume residues. ISFM also provides for judicious and management of nutrient resources to improve the agronomic efficiency of the fertilizer, while avoiding detrimental effects on the environment. IPNI is collaborating with the Africa Soil Health Consortium to develop a series of knowledge products to support improved understanding and use of Integrated Soil Fertility Management (ISFM) techniques in sub-Saharan Africa, enabling smallholder farmers to improve their crop yields.